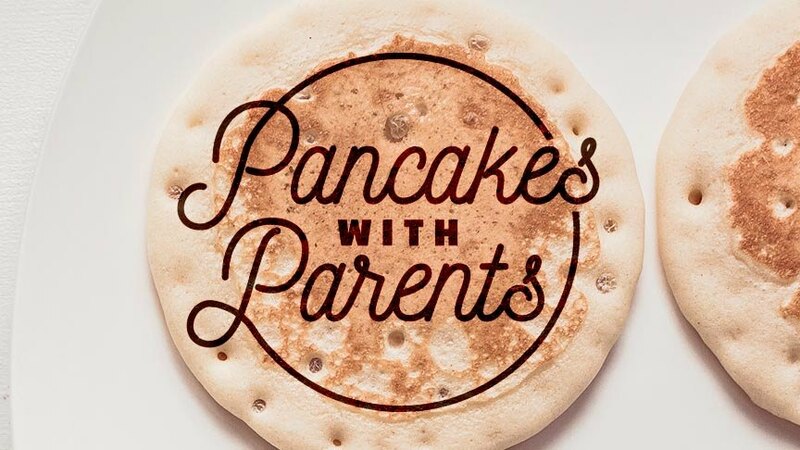 TC Kids invites you to Pancakes with Parents. Bring your family and enjoy breakfast together as you connect with other families over games and table talk. Also, hear from Pastor Andrew and Tony about TC Kids and a chance to meet our new Early Childhood Pastor, Tawny Patrick.